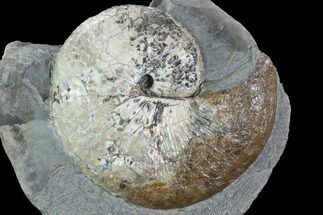 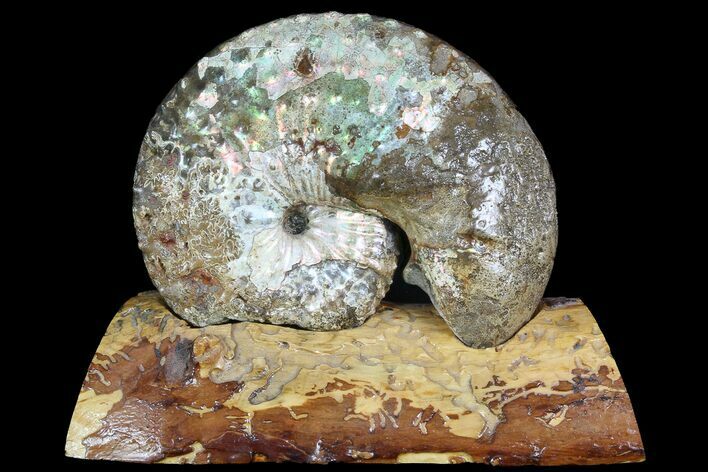 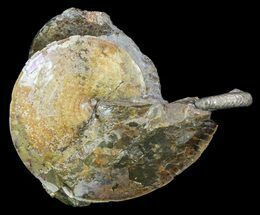 This is an absolutely gorgeous, partially iridescent Hoploscaphities (Jeletzkytes) nebrascensis ammonite from the Fox Hills Formation of South Dakota. 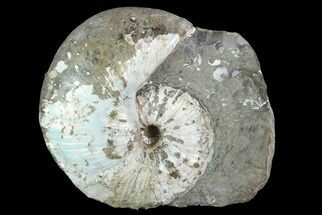 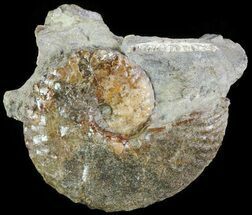 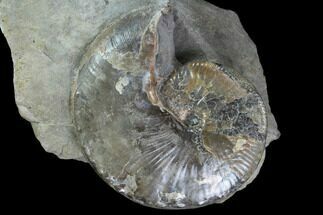 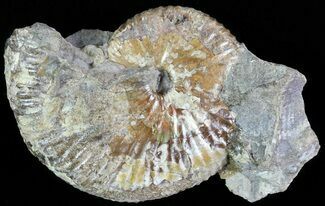 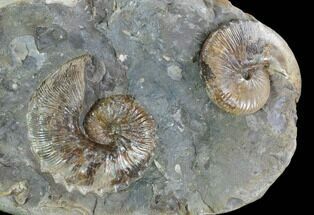 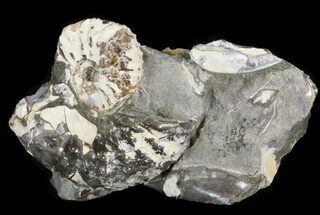 Ammonite is good sized for the species at 4.9" wide and nicely prepared. 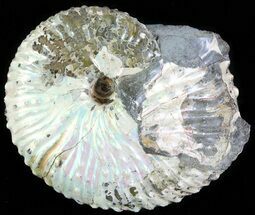 A custom wooden display stand has been created to create a very aesthetic display piece.